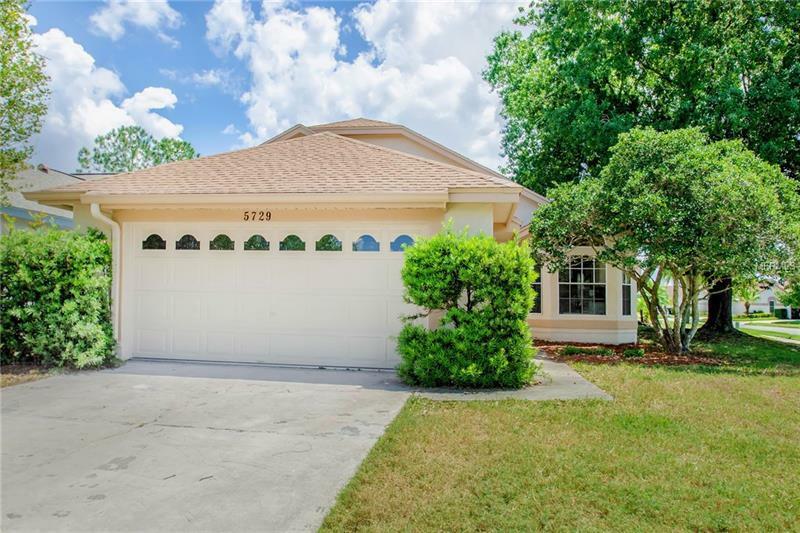 This Orlando two-story offers stainless steel appliances a loft and a two-car garage. Upgraded features include a new HVAC system and fresh exterior paint. Seller will offer a $1000 credit to buyer to assist with carpet replacement. Home comes with a 30-day buyback guarantee. Terms and conditions apply.